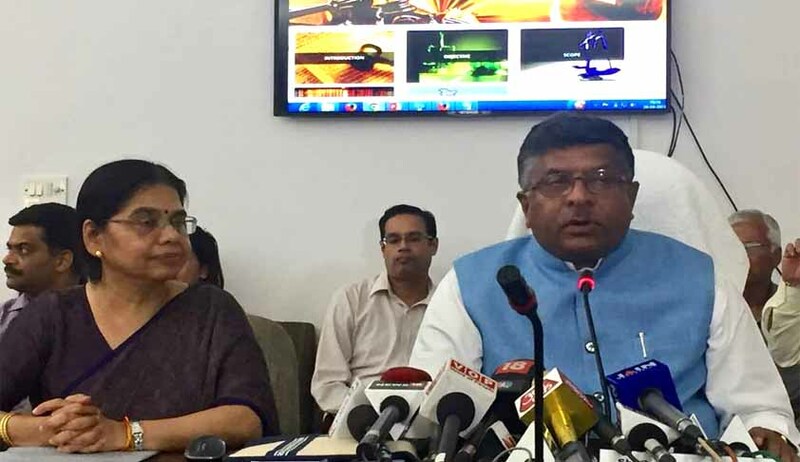 Union Law Minister Ravi Shankar Prasad has said pro bono legal services rendered by a lawyer will be a part of consideration while assessment for elevation to bench. The government will also take services of retired judicial officers to provide free legal aid to poor litigants through digital platforms like video conference at various district levels. "The government is of the view that credible transparent legal aid should also be a component while assessing a lawyer for elevation to bench,” the Law Minister said. "The desire to give legal aid must come from commitment, not for publicity," Prasad said. The government will also avail of the services of retired judicial officers by appointing them as Nyaya Mitra to assist poor litigants who are suffering due to delay in disposal of their case in court. Another scheme Tele Law, an e-governance scheme to help people from the far-flung areas to access state legal services, has been launched. People can connect to lawyers at the state legal services authority through teleconference using the common service centres opened in all districts. The pilot project will be launched across 1,800 panchayats in Uttar Pradesh, Bihar, North-East and Jammu & Kashmir. Later, the same will be extended to other states too. Besides, scheme Nyaya Mitra of retired judges and legal officers will be employed at district level to assist litigants whose cases have been pending for a long time. It will also help to identify cases that can be solved through Lok Adalats, and help the litigants connect to the Tele Law advisers. The scheme to be launched in 227 districts across North-East, Jammu & Kashmir, UP, Bihar, Maharashtra, Rajasthan, Orissa, Gujarat and Bengal.